Datalogic TC1200 - -1000 CCD Reader, RS-232. Priced per unit. 2 week lead time. High scan rate and resolution. 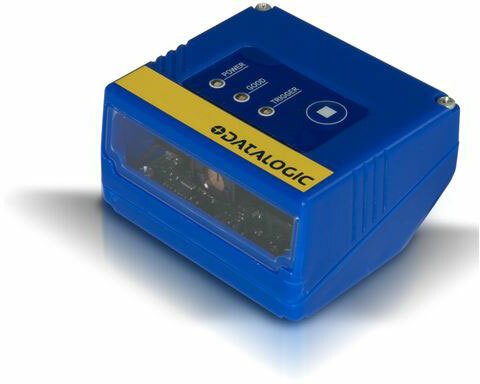 The Datalogic TC1200 has great optics features with wide scan angle and long depth of field also on very high resolution codes. Its high-performance CCD executes 320 scans/sec, and renewed decoding capabilities increase throughput on hard-to-read, poor or damaged codes. The TC1200 is characterized by maximum reliability (MTFB > 240.000 hours) and very low power consumption 1.75W. The Datalogic 939501108 is also known as Data Logic	939501108	.